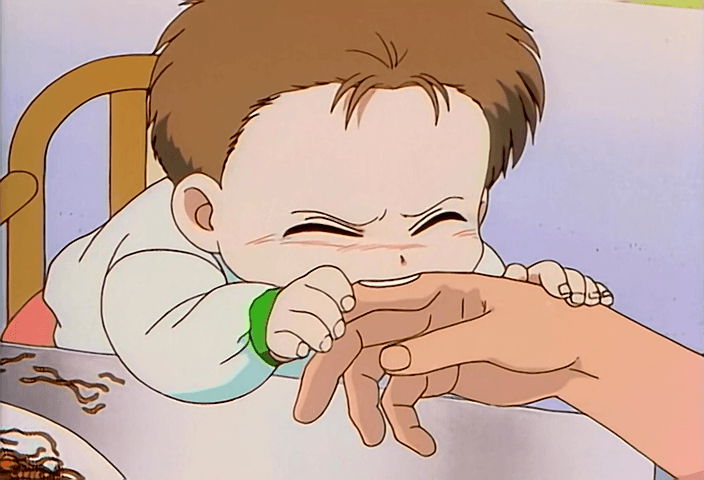 What is Minoru doing biting his brother? Don’t they feed him enough? Or is it something else happening here? In order to find out, watch the episode! Helloes! 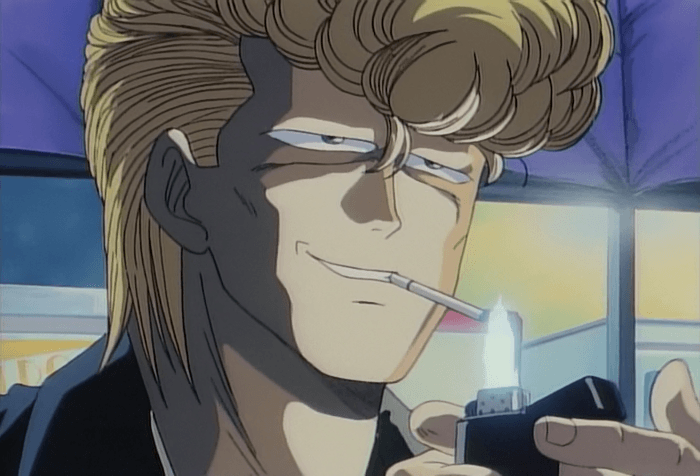 Saizen is happy to present the first OVA of Bad Boys. As you can guess from the pic, it’s about delinquents. And yes, we love delinquents and their fights! This is a little special as it happens in Hiroshima. Enjoy! Helloes, everyone! With this release, everyone in Saizen wishes you a Happy New Year! Our releases of Baby and Me still continue, and I hope they are worth of waiting for. Hopefully, we will pick our speed and will provide you with more episodes. It looks like our favourite pairing Tsubasa-Hyuga is history now. As you can see, a new bromance has been developing through the last 128 episodes which went pretty much unnoticed. In order to find out all about it, watch this episode! 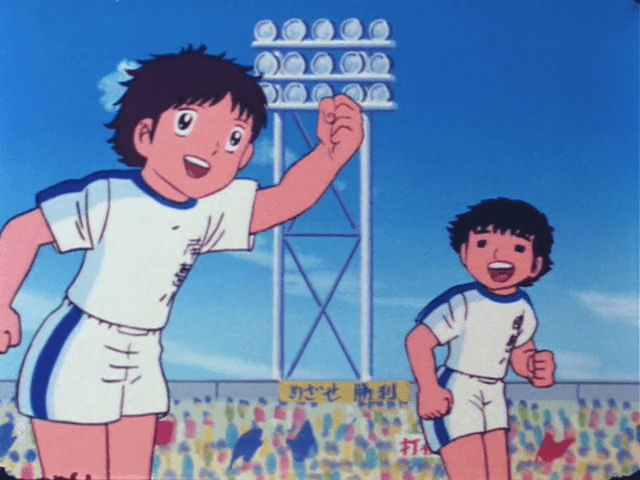 So we finally reached the last episode of this classic football anime! It still feels unbelievable that our years of hard work are at an end. 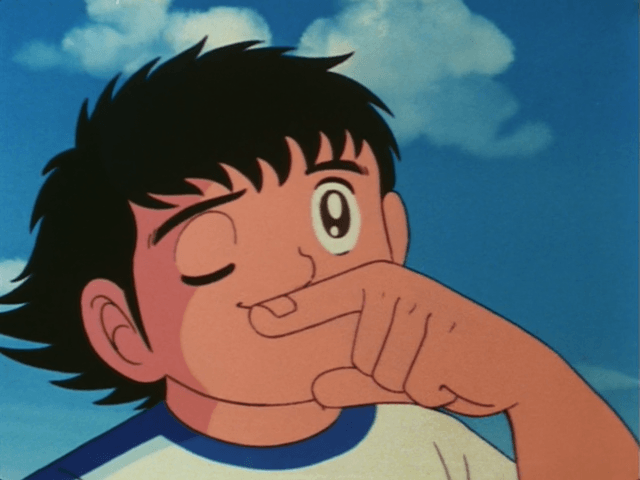 I would like to thank every member of our awesome team who worked on Captain Tsubasa. Special thanks to sangofe who got me on this project and to kokujin-kun, who helped keep me sane when everything seemed dark and hopeless, and when I was feeling like poor Ishizaki here. You guys are the best team ever! Here comes the long list of people who have helped with the series. Italicized names are the staffers who did the most on this, and our special thanks go to them! As this is a recap episode you will see a lot of chibi football players, and Misaki is back, running happily together with Tsubasa. How did all those players look when they were small? 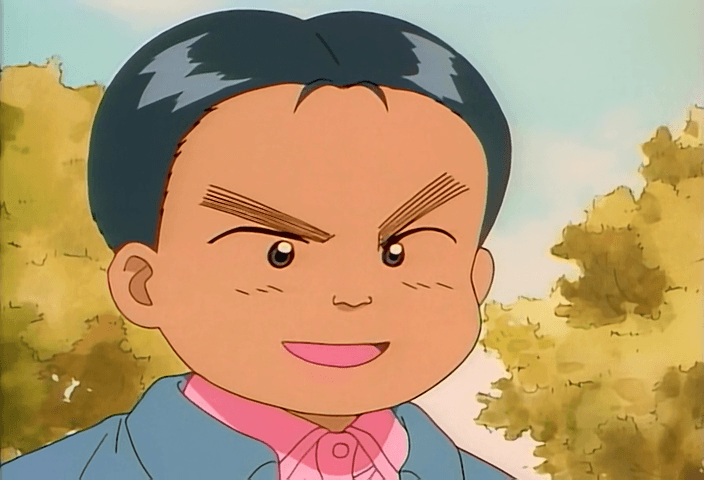 You can see that Tsubasa was quite a charmer since childhood. I wonder whom he’s winking at.